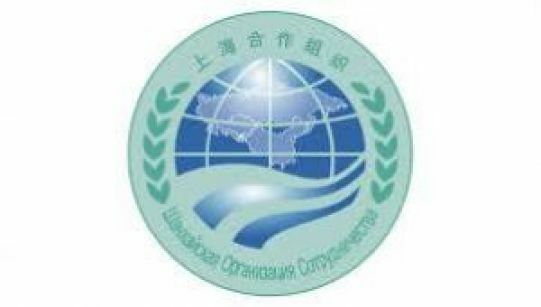 The Shanghai cooperation organization (SCO) is permanent acting intergovernmental international organization that includes six states which are: Kazakhstan, China, Kyrgyzstan, Russia, Tajikistan and Uzbekistan. Declaration on the Establishment of the SCO was signed at the meeting of Heads of six states in Shanghai on June 15, 2001. The main goals of the SCO are: strengthening mutual confidence and good-neighbourly relations among the member countries; promoting effective cooperation in politics, trade and economy, science and technology, culture as well as education, energy, transportation, tourism, environmental protection and other fields; making joint efforts to maintain and ensure peace, security and stability in the region, moving towards the establishment of a new, democratic, just and rational political and economic international order.